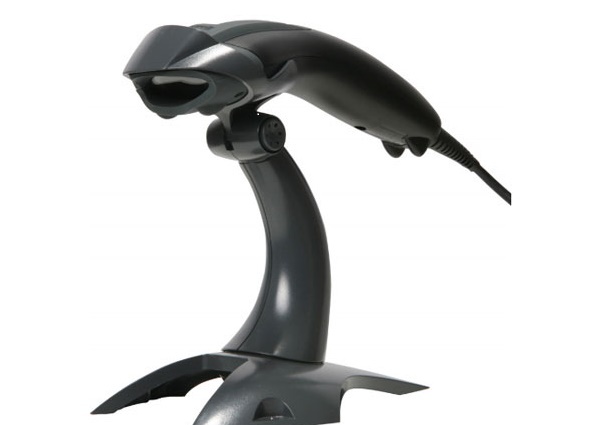 The Magellan™ 800i omnidirectional presentation scanner is a versatile data collection tool for many applications. 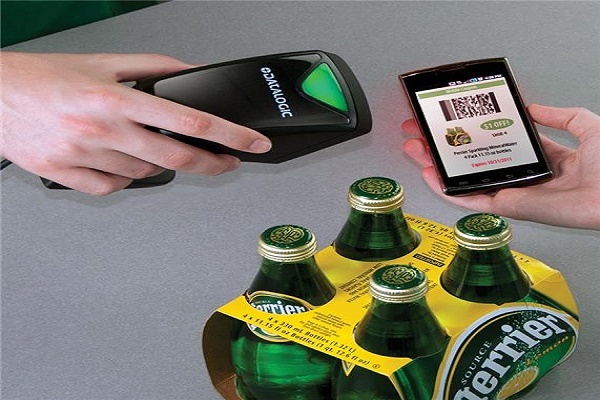 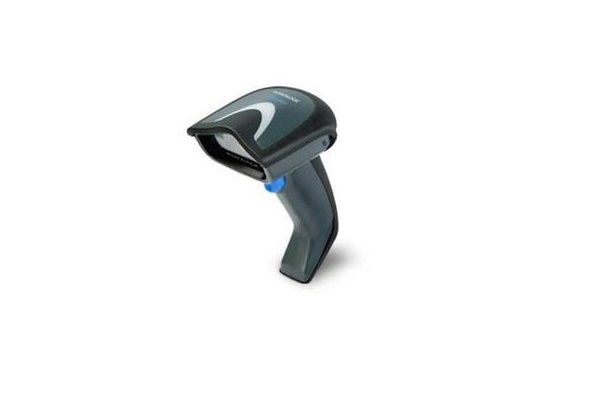 It uses Datalogic ADC’s latest digital imaging technology to provide intuitive and fast reading of 1D barcodes. 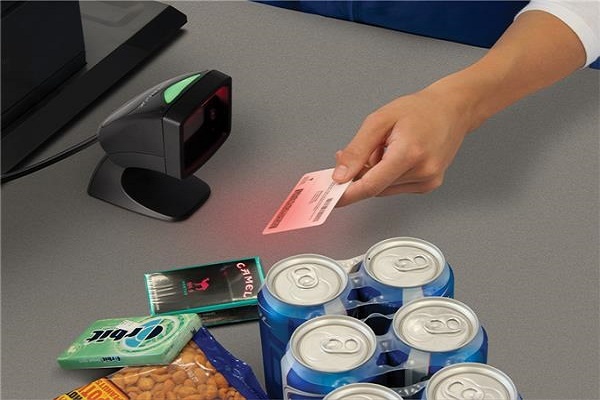 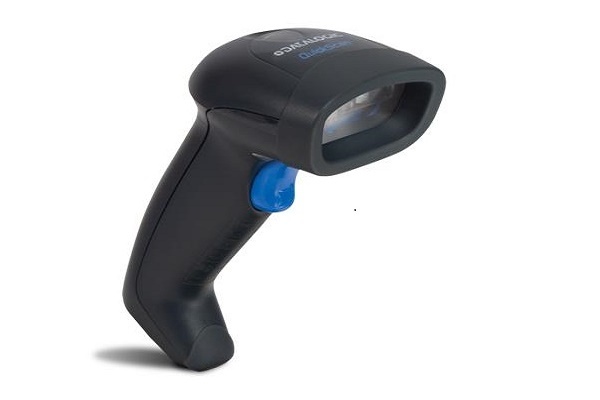 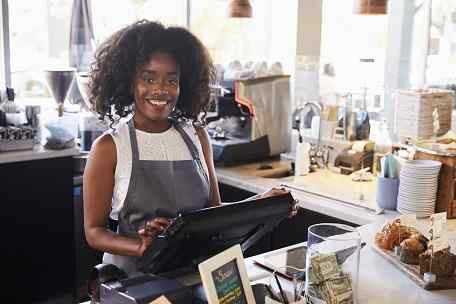 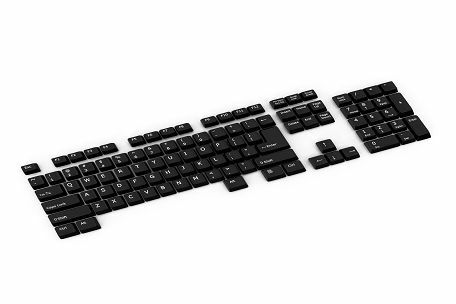 It uses Datalogic ADC’s latest digital imaging technology to provide intuitive and fast reading of 1D barcodes as well as supporting more advanced features like image capture and EAS tag deactivation. 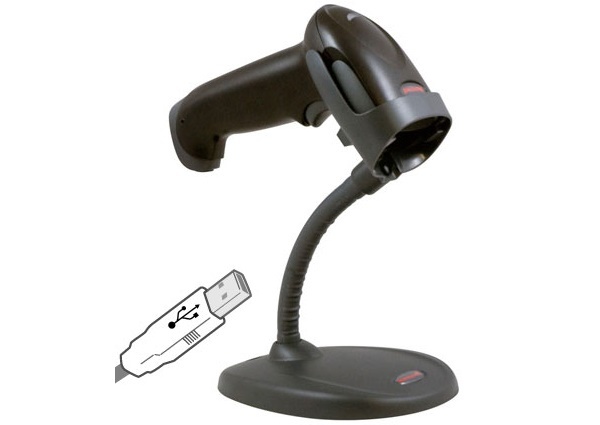 When space is limited but high performance is required, look no further than the Magellan 800i reader. 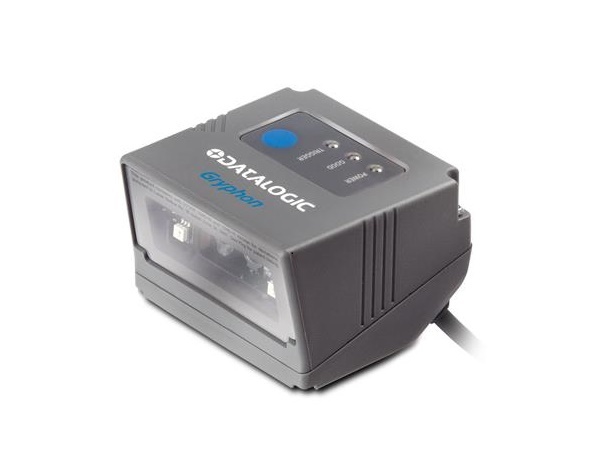 Its compact size and footprint make it the ideal solution for space-constrained environments. 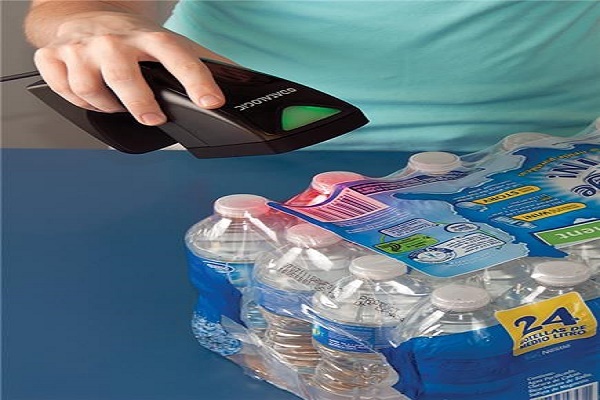 Its precise imaging scan volume is perfect for hands-free scanning in confined spaces and helps reduce accidental misreads of items caused by stray laser scan lines, improving productivity and customer satisfaction. 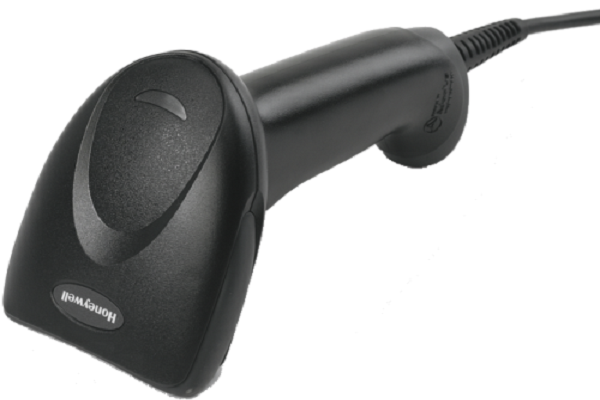 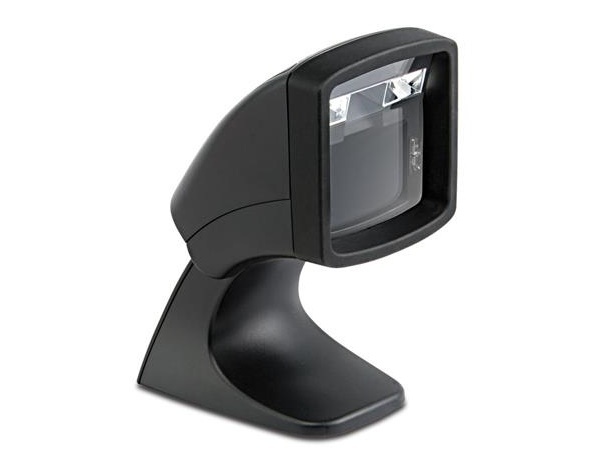 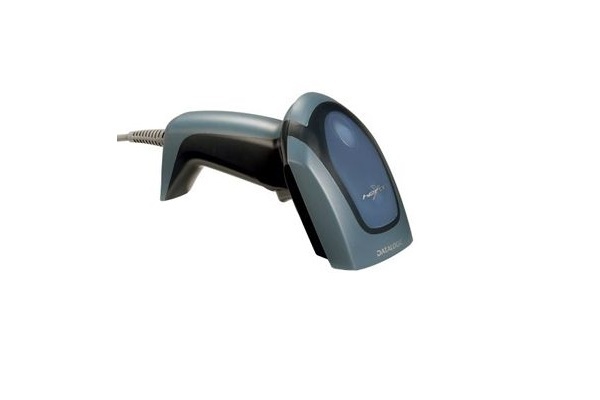 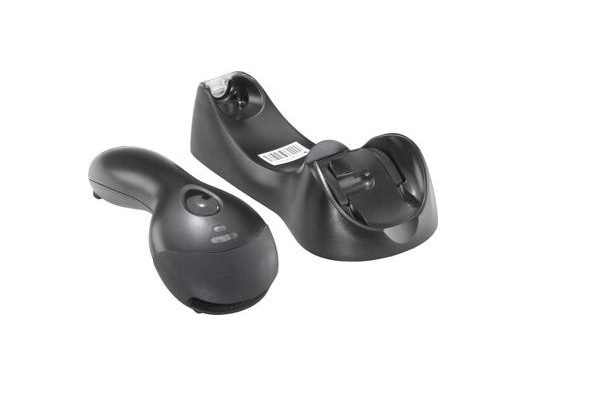 Improve your productivity and expand your data collection Point Of Salesibilities at the Point of Sale and beyond with the versatile Magellan 800i omnidirectional barcode reader.